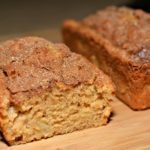 This flavorful quick bread is packed with apples and topped with a cinnamon sugar mixture that is mouthwatering and bound to be a new favorite with anyone! Can you believe that it is already 2019?!?! I sure can’t!! 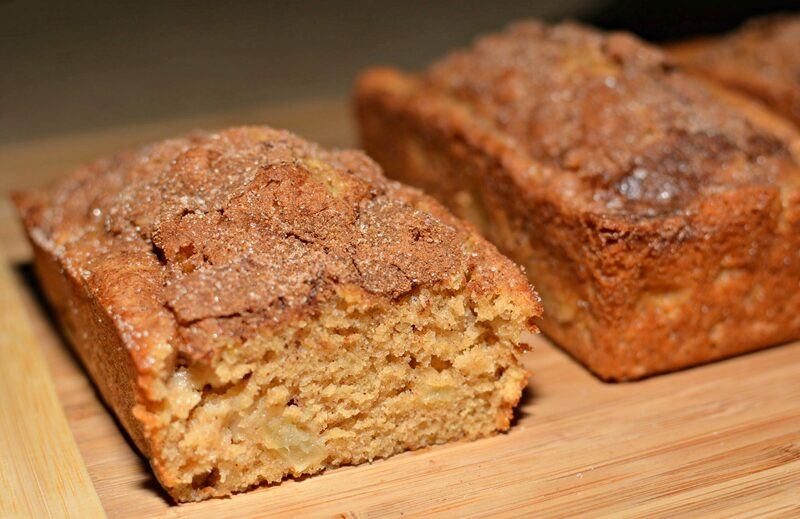 One of the biggest hit recipes on my blog this past year was my Snickerdoodle Bread! 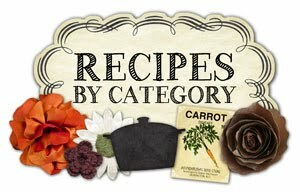 Honestly, I never imagined it would be as popular of a recipe because it was soooo simple! After posting it and seeing all the comments, likes, and shares, I set out to make yet another hit for you all! Last week, my kids and husband both were off school and work due to the Holiday break. 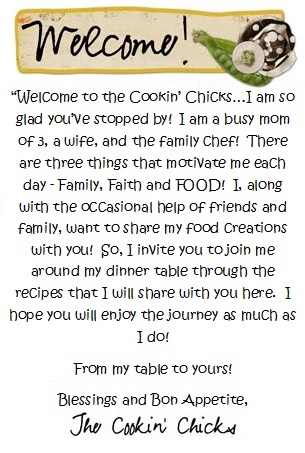 One of the afternoons, as my hubby was doing projects around the house, I went to my happy place….the kitchen! My son had been requesting the snickerdoodle bread, however, I found an apple in my refrigerator leftover from a different recipe. I decided to peel and dice it and toss it into the recipe! I did make a few tweaks to the original snickerdoodle recipe as well as you’ll notice if you compare. Both versions are a hit, it was changes due to ingredients on hand and suggestions from others. Once this bread came out of the oven, my house smelled marvelous and the entire family devoured it! We ate it as a snack that afternoon, but enjoyed the remaining bread as a breakfast treat with coffee. This would be a great option when having guests over, breakfast, snacks, an evening treat, or even to freeze for a later date! 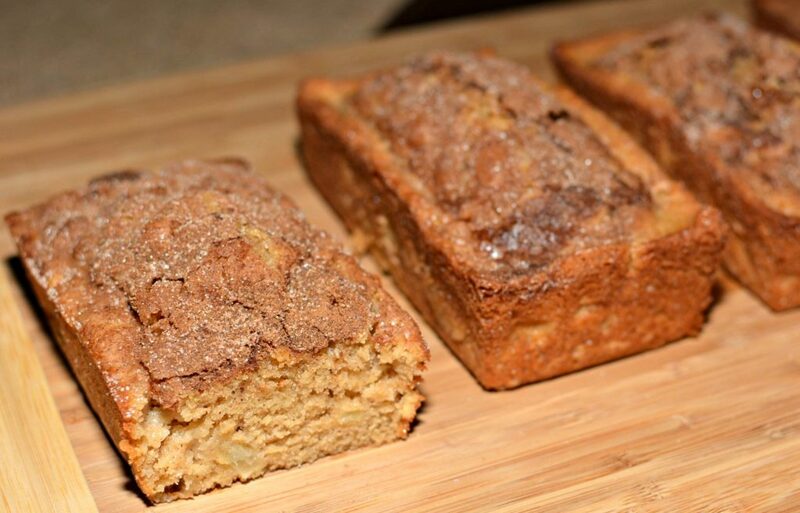 If you’ve tried my Snickerdoodle Bread and enjoyed it, you won’t want to pass this recipe up! If you haven’t tried either, I highly recommend doing so! Enjoy and be sure to follow me on Instagram as well!! Here are the mini loaf pans I use, https://amzn.to/2BXwGTL, this recipe makes about 4 mini loaves or 1 large loaf! In a medium bowl, combine the salt, baking powder, and flour. Set aside. In a mixing bowl, cream together the butter, brown sugar, white sugar, and cinnamon until combined. Slowly alternate adding the flour mixture and milk into the butter mixture until all has been combined. Grease 4 mini loaf pans or 1 large loaf pan and evenly distribute the batter into prepared pans. In a small bowl, combine the 2 tbsp sugar and 1 tsp cinnamon. Sprinkle mixture evenly on top of the batter. Place in preheated oven and bake for about 30 minutes if using mini pans or about 55-65 minutes if using large loaf pan. Remove from oven once baked and allow to cool for about 5 minutes prior to removing from pans.